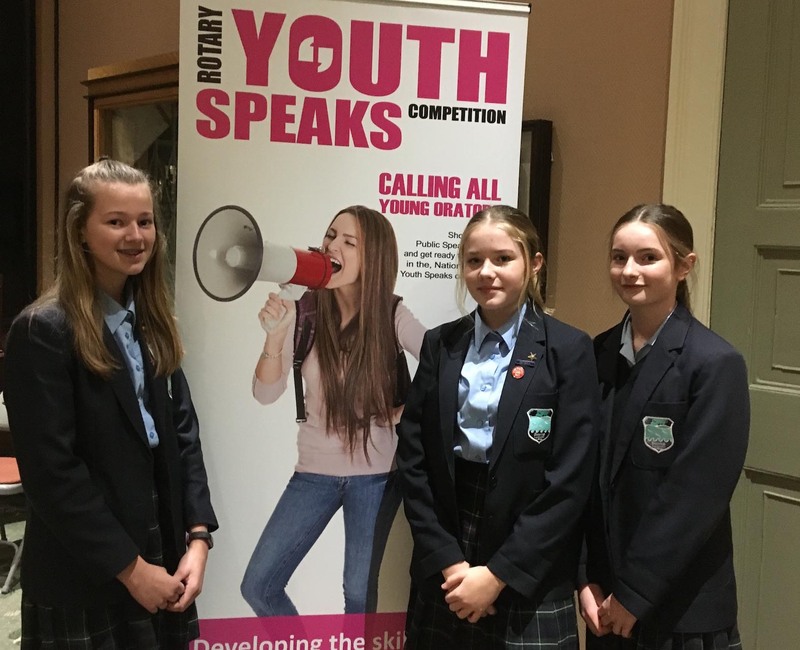 Year 9 students competed at Chichester Rotary Club “Youth Speaks” competition against other local schools. Jess, Chloe and Heather presented a powerful speech on period poverty. The Mayor, who was in attendance, commented that the girls had taken on a difficult topic and delivered it with clarity and maturity.